Seeking UPVC doors in Southampton, Eastleigh or Hampshire? Transform, modernise and add value to your home with our UPVC doors. When you choose Advanced Exterior Plastics you benefit from improved security, weather proofing and an excellent range of UPVC door designs. At Advanced Exterior Plastics, our glazing experts will help you choose the best UPVC door for your lifestyle and character of your property. Whether you want to add more light to your home, brighten up your hallway or just enhance your property’s aesthetics, we offer you a versatile range of UPVC doors in Southampton, Eastleigh and Hampshire. Choose from an extensive range of insulated feature and side panels with glazed options designed to accommodate every type of property. Create your perfect welcome with our stylish UPVC front doors, guaranteed to offer you and your visitors eye catching aesthetics. Our UPVC residential doors not only great, they are also extremely strong and robust. Able to withstand the everyday knocks of family life, our UPVC doors will maintain their good looks for many years to come without any signs of wear. 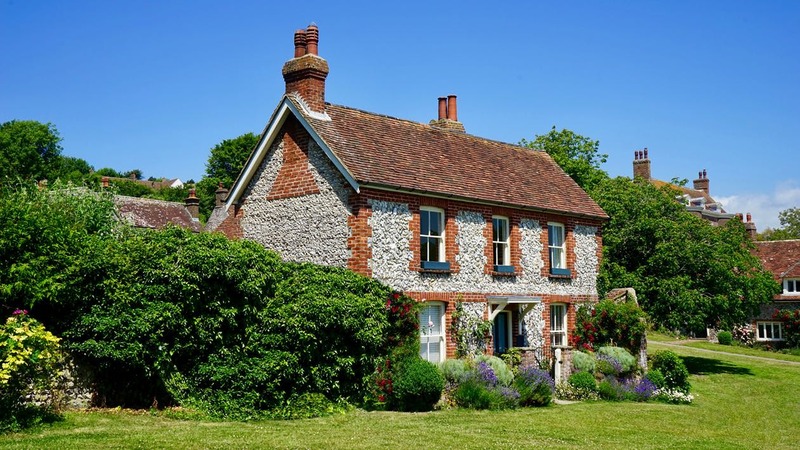 Your doors to your property should provide exceptional levels of security which is why Advanced Exterior Plastics offer advanced locking systems across our entire range of UPVC doors in Southampton, Eastleigh and Hampshire. 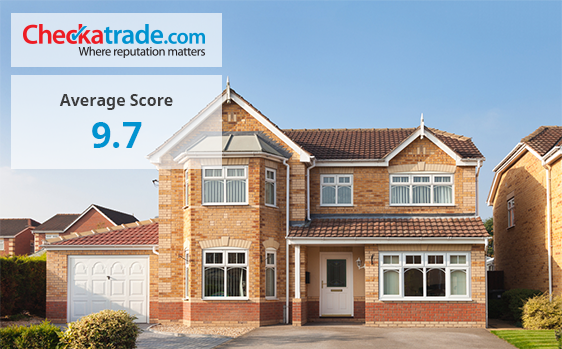 All our UPVC doors conform to British and European standards for security performance. Our doors have Secured By Design accreditation, an achievement which fully justifies our stringent quality control and development. 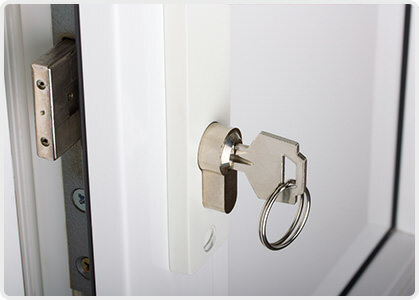 All of our doors are fitted with one of the leading designers of locks, Ultion. 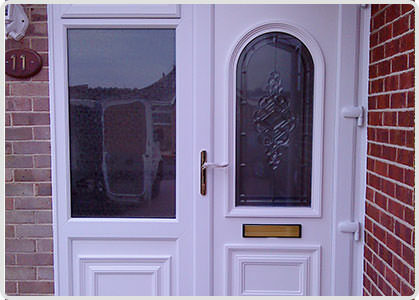 We offer unbeatable choice when it comes to our UPVC door designs. Choose a style which is perfect for your home from our wide selection of UPVC doors. Our industry leading Duraflex designs offer fantastic technical and practical advantages. 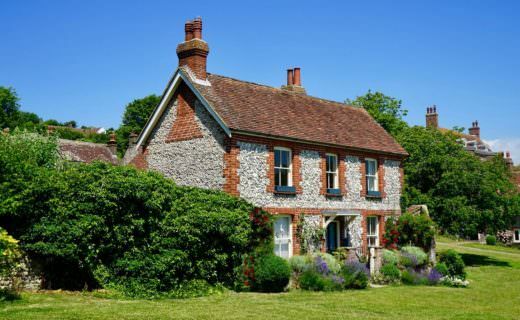 We provide a range of styles and finishes to match your personal requirements, property and taste. We also offer a great choice of glazing, door furniture and finishes to complete the look of your UPVC door. Our UPVC doors come with the option of a low or standard thresholds, all compliant with Part M of building regulations. Designed to aid wheelchair access, our UPVC doors provide a smooth and easy transition between the inside and outside of your home. Our UPVC doors are extremely energy efficient. Our Duraflex UPVC doors are able to attain the highest U levels possible for double glazed doors, exceeding current requirements. Superior Q-Lon weatherseal gaskets offer high acoustic and thermal performances, further enhancing your door insulation. We offer a stunning range of colours and finishes. Complete the look of your UPVC door with our tasteful and elegant range. Available on ‘Brilliant White’ profiles and bevelled or featured options. 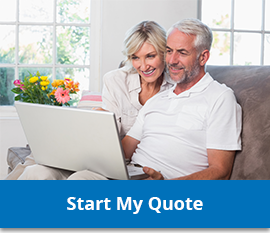 Browse our quality UPVC doors in Southampton, Eastleigh and Hampshire today using our clever online quoting engine. Simply choose your favourite design, supply your door measurements and receive instant UPVC door prices. See our UPVC door prices.